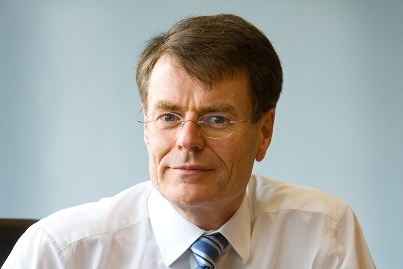 Norbert Dentressangle said its transport and logistics operations are “well on course” both in terms of growth and profitability, after posting a 19% increase in first-half earnings. 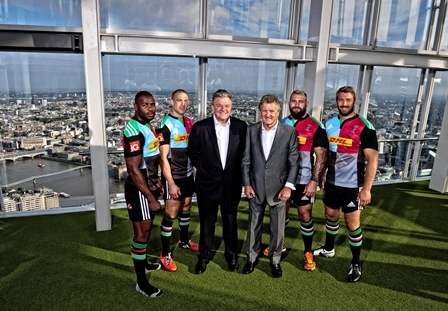 DHL has announced a five-year deal to become the principal partner of rugby union team, Harlequins. 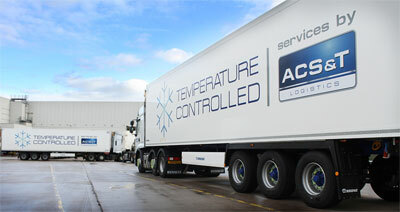 ACS&T has announced a 10-year deal with Ticco Foods, which will see it run a new 1,500-pallet temperature-controlled distribution centre at Colnbrook in Berkshire and to take over operation of Ticco’s 12-strong van delivery fleet. 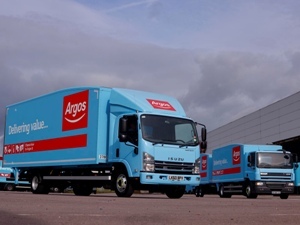 Retailer Argos has said a week-long strike by warehouse staff at five of its DCs had no impact on its service to customers. Former Heathrow Airport Holdings chief executive Colin Matthews is to take over as chairman of the Highways Agency from September. 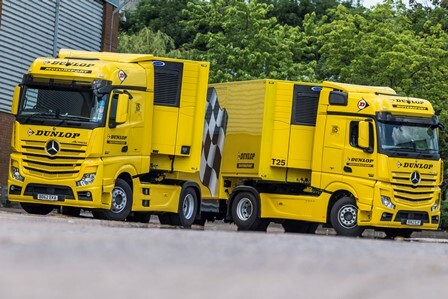 Dunlop Motorsport has added two temperature-controlled trailers to its fleet to help maintain a constant temperature when transporting its tyres. 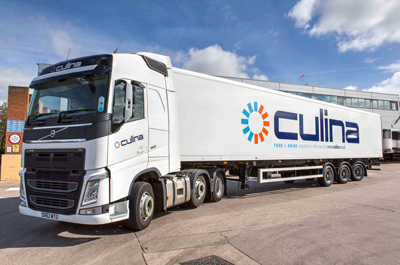 Food and drink logistics services provider Culina Logistics has revealed plans to fit out its entire fleet of around 400 trucks with forward facing cameras and remote speeding alerts. The operator will also install a trailer tracking system on almost 1,000 trailers. Both measures are subject to a successful trial of the respective systems that will get underway in August. 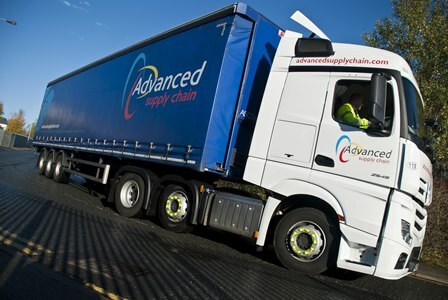 Advanced Supply Chain has won a five-year contract with bathroom product manufacturer Ultra Finishing Group. 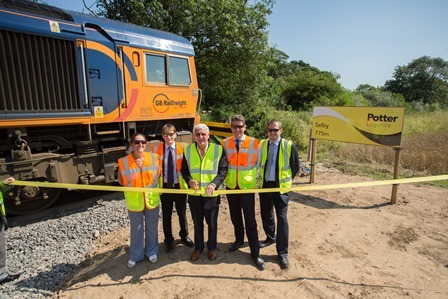 Potter Logistics has expanded its Selby rail terminal to accommodate longer-length freight trains, a decision it hopes will reduce its impact on the environment. 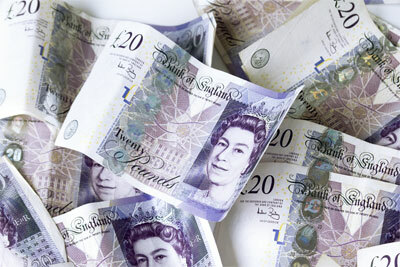 Career Academies UK has been awarded a £50,000 pot of funding to help launch five new UK logistics academies.